To get started with this awesome app all you have to do is create an account online and install the app on your phone. There after you can monitor recorded calls, GPS, SMS and calls in the online account. Where should you install this app? One important use for Hoverwatch is in children’s phones. If you are worried about your children’s activities and would like to find out more, you should install this app on their phones. You can then find out what they have been up to, where they have gone and who they have been communication with. This is very important in giving you peace of mind and will help you correct any immorality before it gets out of hand. Think your spouse is cheating? Install this track a phone location app (https://www.hoverwatch.com/free-cell-phone-spy) on their phone and review the information to see if he or she is being dishonest. Employers will also find this an efficient tool for dealing with dishonest employees. Hoverwatch will track the location of a phone while remaining invisible by the one using the device. The person you are tracking will not notice anything unusual in his or her phone. Without the knowledge that you are tracking him or her, the person is highly unlikely to change their behavior. 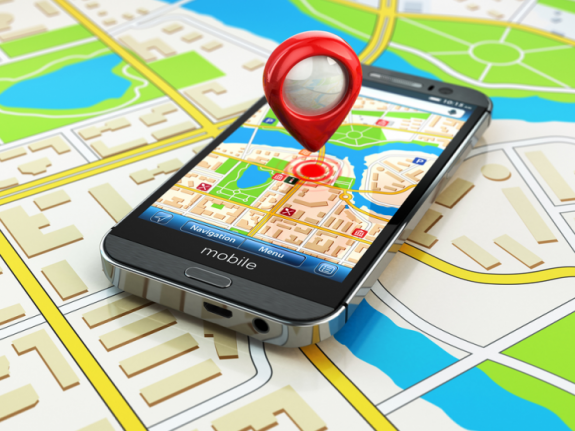 This app locates the phone using GPS but when this is unavailable you will still be able to know the location. This information will be retrieved using the GSM cell tower. Location is not all you can track. Incoming and outgoing calls can be recorded and SMSs tracked. You can even track website history and facebook and whatsapp messages. You can even view messages that were deleted from the device. Other activities you can monitor on a connected phone are to do lists, reminders and so on. With Hoverwatch, you will be able to catch those people who like to use your phone when you are not around. With camera monitoring, a picture will be taken when the person unlocks your phone. When a simcard is changed, the number is recorded and the tracker keeps monitoring the phone’s activities. Hoverwatch is available in demo mode free of charge. Give it a try before you decide to invest financially. What is more? When you decide to put money into it, you will be pleased to know that the rates are affordable. For $8.33 per month you can monitor one phone but if you want to monitor more phones the other plans are better. For up to 5 devices you will pay $3.33 per device while for up to 25 devices you will pay $1.67 per device. With such affordable rates and a great set of features this should be your favorite app to track a phone location.